When choosing from the many MSU off-campus housing options, the decision can come down to amenities. At 25 East in East Lansing, Michigan, we have amazing amenities for residents. Our amenities are designed to help students rise, provide the tools they need, and offer resources to achieve the perfect work-life balance. Essentials of our residence include a swimming pool, a fitness center, a business center, and a clubhouse. To make these facilities even better, our property has been going through improvements and renovations. As of the ew year, we have finally come to an end with the renovations inside the apartments and are focused on the rest of the community. Now, we’re in the process of renovating the clubhouse, leasing office, and fitness center. Check out some of the renovation details below! Substantial reconstruction renovations will take place in the clubhouse and game room, including new furniture. The leasing office is being renovated in order to provide the best first-impression of 25 East to visitors of the property. If you haven’t been making use of the amenities at 25 East, the new year is a great time to start. The renovated fitness center will be a great facility for cardio or weight training workouts. If you’re looking to start up your fitness routine before the renovations are complete, check out the nearby walking trails. The property is adjacent to about 12 miles of natural and paved walking, biking, and cross-country skiing trails, and is connected to Abbot Road Park. Additionally, the property is a short half-mile walk to the East Lansing dog park. 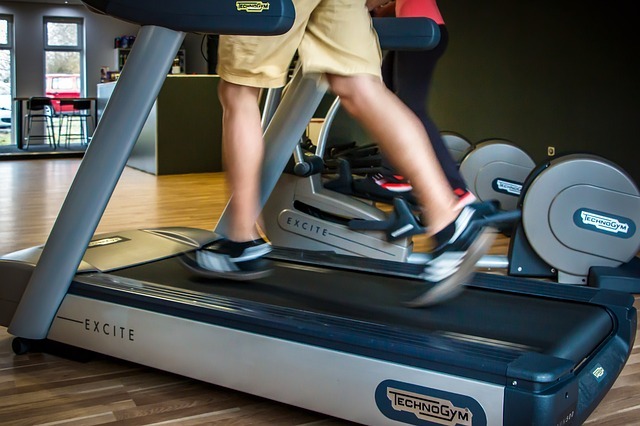 There are many heart-benefiting exercises you can do with the cardio machines in the fitness center or on the trails surrounding the community. Cardiovascular exercises, like running, biking, or walking, increase your heart rate and blood circulation throughout the body. Take a look at some of the benefits of cardio to your health below. There are many different types of cardio exercises you can do to improve your health or lose weight. High-intensity interval training (HIIT) is a form of cardio that helps you burn fat by repeatedly completing fast movements for short bursts of time. A different form of cardio is called moderate-intensity-level exercise, which raises your heart rate through 10- to 30-minute sessions of continuous physical activity. Some examples of this include brisk walking, jogging on a treadmill, and cycling under 10 miles per hour. A third form of cardio is aerobic exercise. Aerobic exercise forms an umbrella category and includes both HIIT and moderate-intensity exercises, but the category is broad and can include other types of exercise, as well. 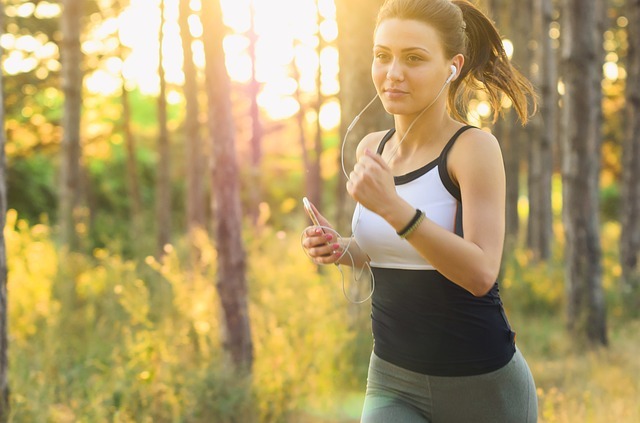 For an exercise to qualify as aerobic exercise, the physical activity must extend a minimum of 15 to 20 minutes and challenge the heart and lungs. See a summary of cardio types below. Start incorporating cardio into your workout routine using our renovated, 24-hour fitness center or the walking trails around the community. 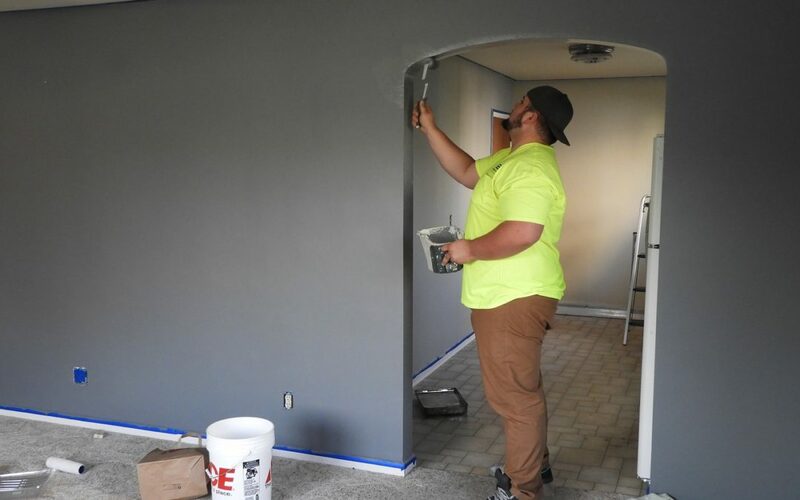 Stay tuned to the many new things we have planned at 25 East this year, and you’ll see what makes us one of the best apartments in East Lansing, MI!